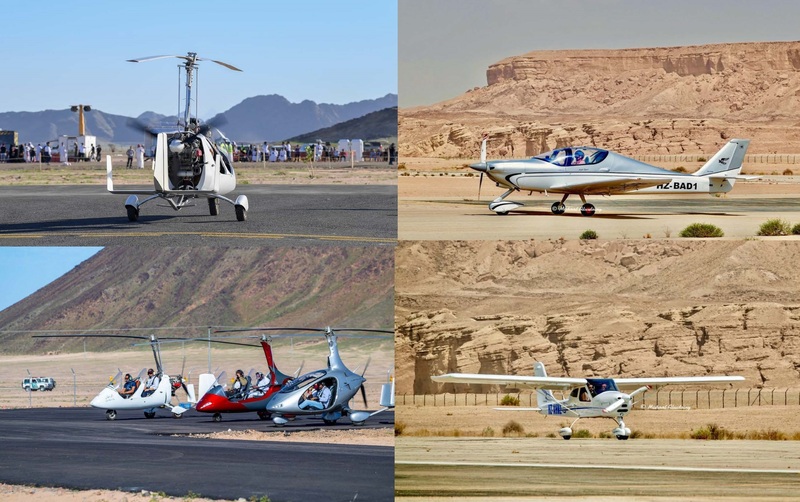 SAC provides Sports Aviation opportunity for aviation lovers looking for a platform to fly at their convenience for pleasure, recreation, and learning purposes. (ii) 1,430 pounds (650 kilograms) for an aircraft intended for operation on water. (3) A maximum never-exceed speed (VNE) of not more than 120 knots CAS for a glider. (4) A maximum stalling speed or minimum steady flight speed without the use of lift-enhancing devices (VS1) of not more than 45 knots CAS at the aircraft's maximum certificated takeoff weight and most critical center of gravity. (5) A maximum seating capacity of no more than two persons, including the pilot. (6) A single, reciprocating engine, if powered. (7) A fixed or ground-adjustable propeller if a powered aircraft other than a powered glider. (8) A fixed or auto feathering propeller system if a powered glider. (9) A fixed-pitch, semi-rigid, teetering, two-blade rotor system, if a gyroplane. (10) A non-pressurized cabin, if equipped with a cabin. (11) Fixed landing gear, except for an aircraft intended for operation on water or a glider. (12) Fixed or retractable landing gear, or a hull, for an aircraft Intended for operation on water. (13) Fixed or retractable landing gear for a glider. Receive flight instruction from certified flight instructor in an appropriate aircraft. 3. U.S Drivers License, FAA Medical, or comply with BasicMed.